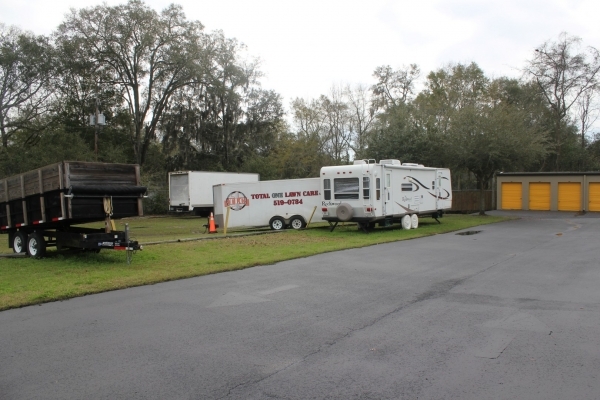 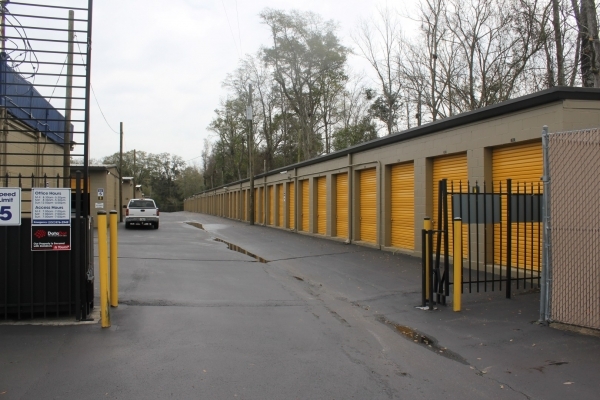 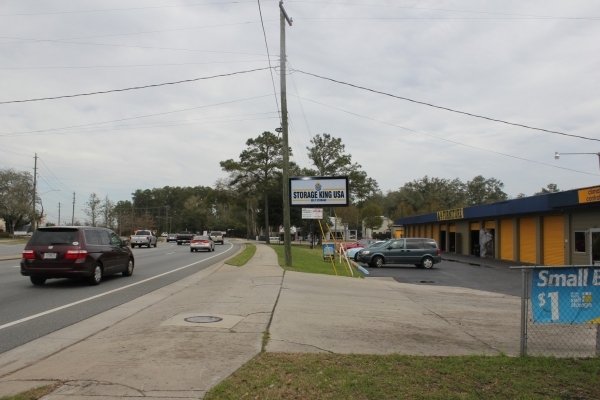 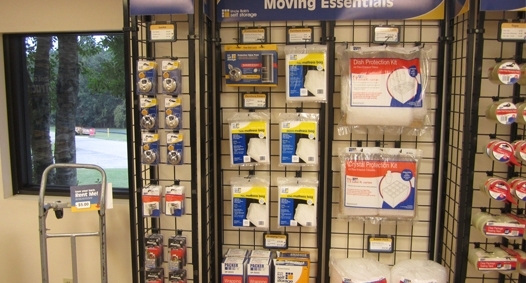 Storage King USA Tallahassee has both climate and standard storage spaces available. 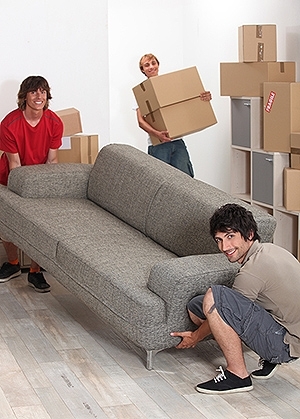 We're a full service storage facility with packaging and moving supplies onsite . 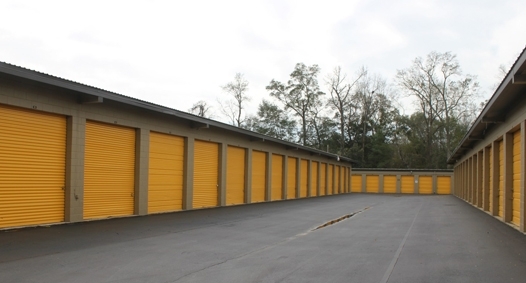 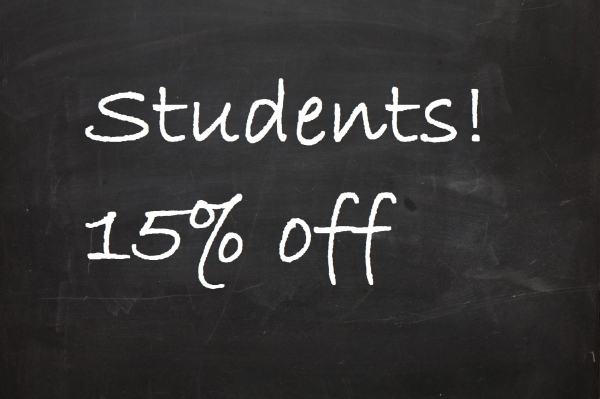 We offer a wide variety of month to month mini self storage unit sizes for personal storage, moving storage,business/commercial storage,vehicle storage,military storage, and student storage. 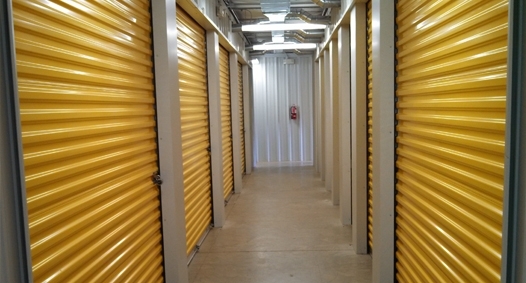 We provide both indoor and exterior drive up storage units that are clean, convenient, climate controlled, secure and affordable. 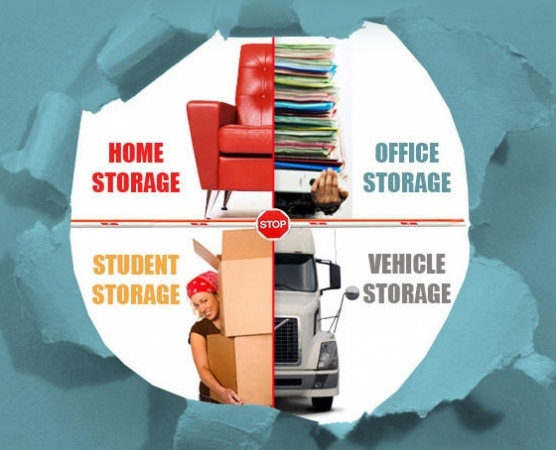 Popular unit sizes include, 5x5 (small closet) 5x10 (10 feet wide by 5 feet (1.5 m) deep) which is about the size of a large walk-in closet, 10x10 (the size of a child's bedroom), 10x20 (one-car garage), 15x20 and 20x20 (two-car garage).